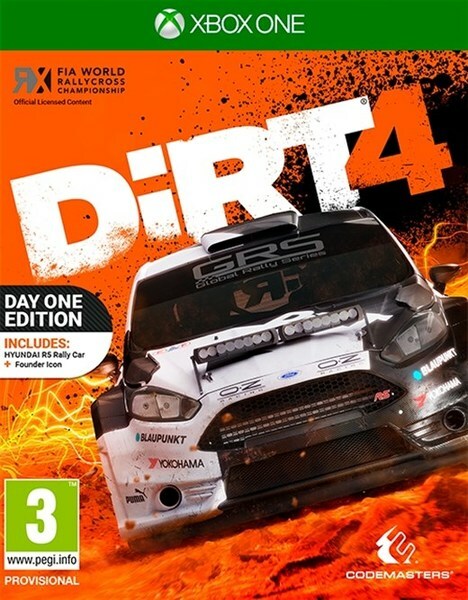 DiRT 4 takes the passion and authenticity of off-road racing to the next level, whilst also re-introducing you all to white-knuckle truck and buggy racing in Landrush. Motorsport by its very nature is dangerous, and Dirt 4 is all about embracing that danger. It’s about the thrill, exhilaration and adrenaline that is absolutely vital to off-road racing. And more than that, it’s about loving that feeling. It’s about pushing flat out next to a sheer cliff drop. Going for the gap that’s slightly too small. Seeing how much air you can get in a truck. They call it ‘being fearless’. 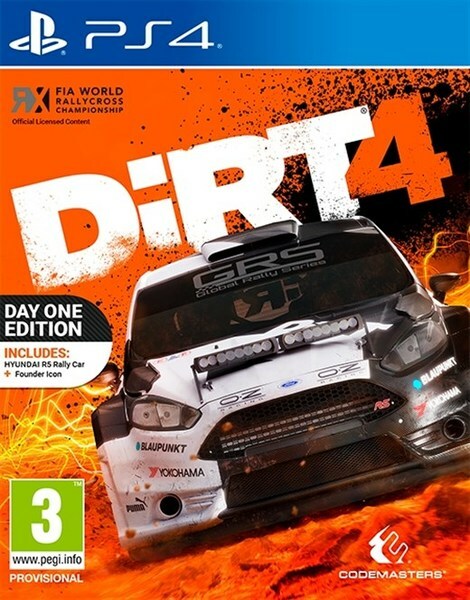 Added to DiRT 4 is a game-changing system called Your Stage; an innovative rally route creation tool that allows you to produce an almost-infinite number of unique stages at the press of a button. You choose your location and set the route parameters, then Your Stage does the hard work to create a unique rally stage that you can race, share with your friends, and then challenge them to beat your time. Your Stage allows experienced rally players to create longer, more technical routes, whilst newcomers can create simpler shorter routes as they hone their skills.